A wood insert from Contura is the cherished heart of many a home. Your warmth and comfort is enhanced by a stove that quickly and easily sparks into life. for both aesthetic appeal and functional performance. This wood insert can sit high up within the chimney breast so the fire can be seen throughout the room like a vivid painting. A picture you will never tire of. 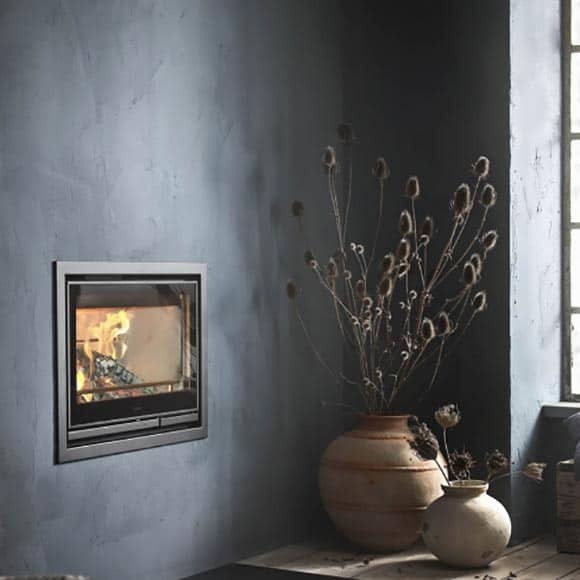 With the large glass and discrete frame this stove is perfect for installation in fireplace openings. The handle is integrated in the door and the damper control is easily accessible on the front. 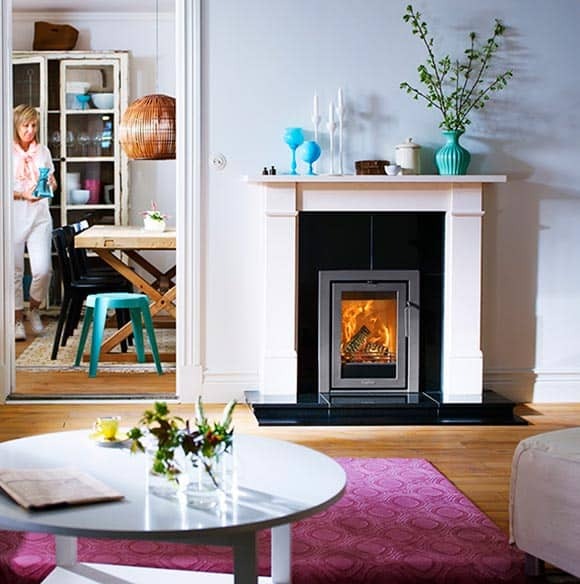 The fireplace insert is ideal for those who want to design their own fireplace. The generous glass area shows a lot of the flame and the unique Clean Burning System keeps the glass clean and soot free. 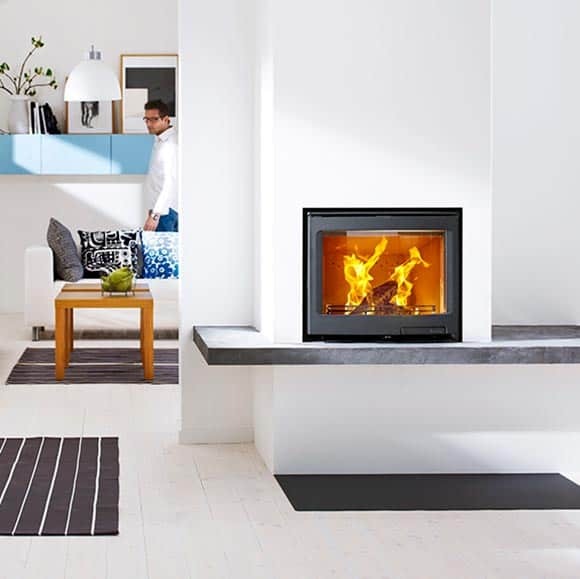 The Ci7 allows you to customise your fireplace exactly as you want it. Place it into a fireplace you designed yourself and create your own unique solution. The Ci7 comes in black with a big glass window to view the flame. 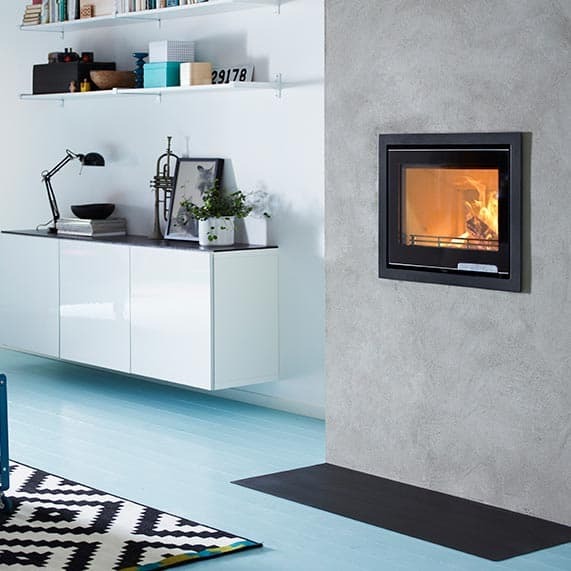 The Contura Ci30 has a straight door which must be lifted to open and close. 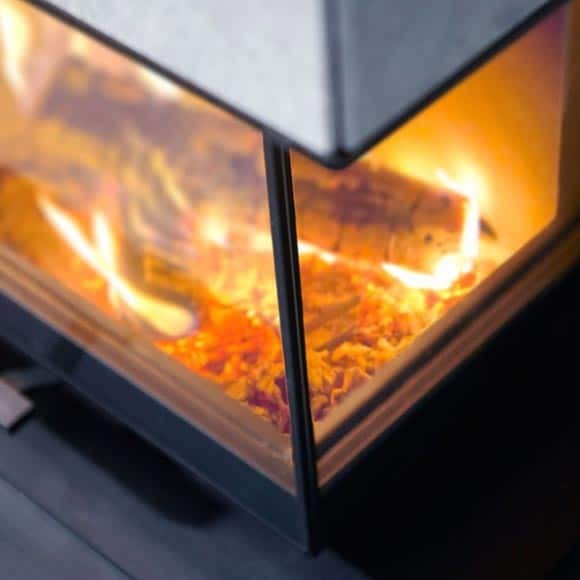 It has a large window to view the fire and adjustable feet to fit on any surface. 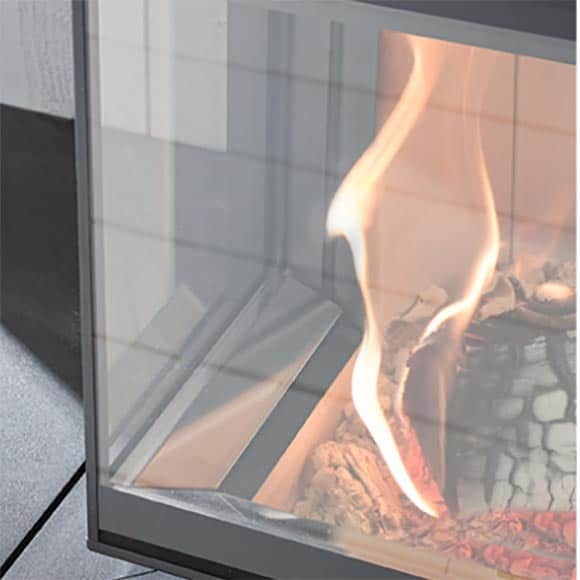 The Contura Ci40 is a high quality insert with a generous amount of glass meaning it will show a lot of the fire. 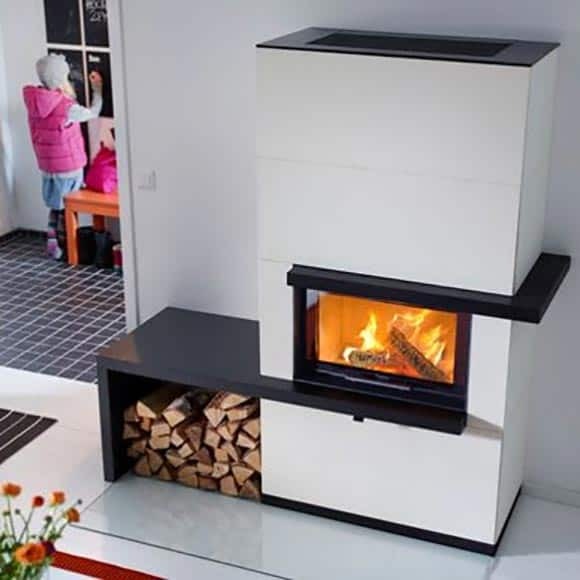 It has an angled guillotine door which will give you new options to create your own unique fireplace. 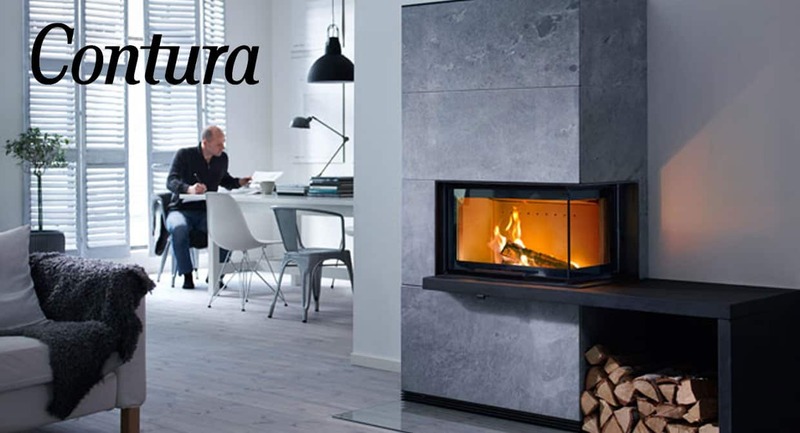 The Contura Ci50 is a high quality insert. It has a large amount of glass and a Clean burning system meaning a large amount of fire can be seen from it. Let your imagination run free with this insert.